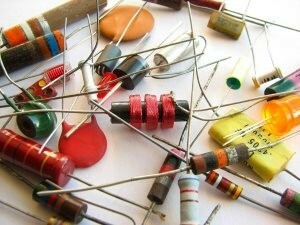 Are you looking for electronic parts? Try our price comparison search tool for electronic parts which searches databases of more than 115 global component suppliers. 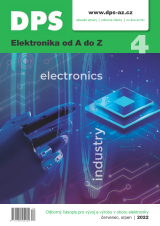 Check out our most comprehensive events calendar Exhibitions, seminars, and conferences on electronics in the Czech Republic and around the world. You can search by date, month, or event name. Interested in live webinars? 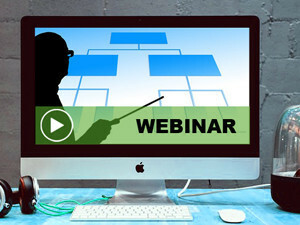 We provide an overview of interesting forthcoming live webinars on electronics. Have a look at our Czech site which contains more info. Do you seek possible cooperation in development and manufacturing? 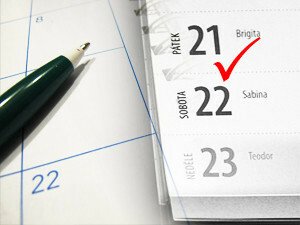 Are you looking for partners in the Czech Republic and Slovakia? Do you need to present your products and services? Our printed magazine and web portal www.DPS-AZ.cz is the perfect solution for you! 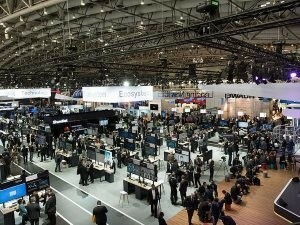 You may find a partner to cooperate with or to represent your business, as well as to spread info on your products, solutions and services – your advertisements, articles, and banners can quickly reach our readers from Czech and Slovak electronics industry, while you can benefit from our advantageous prices.